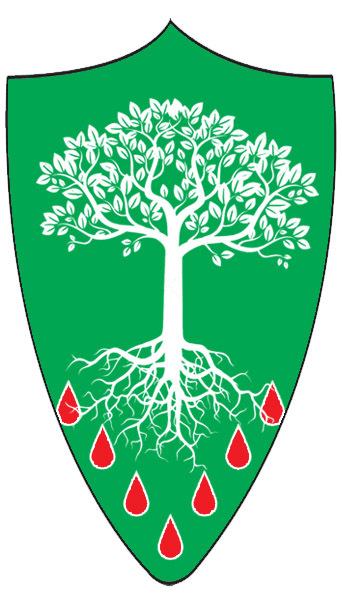 The House of Greenroth is a minor noble house of Alexandria. They are known for their love of nature and patronage of parks and national forests. They are descended from an ancient circle of druids. Rumor has it that the druidic circle that came to be the House of Greenroth was a dark druid circle, performing dark rites. This reputation has kept them from ascending in noble ranks for all their generations. Some eyewitnesses saw a previous matron of the house dancing naked in the moonlight.